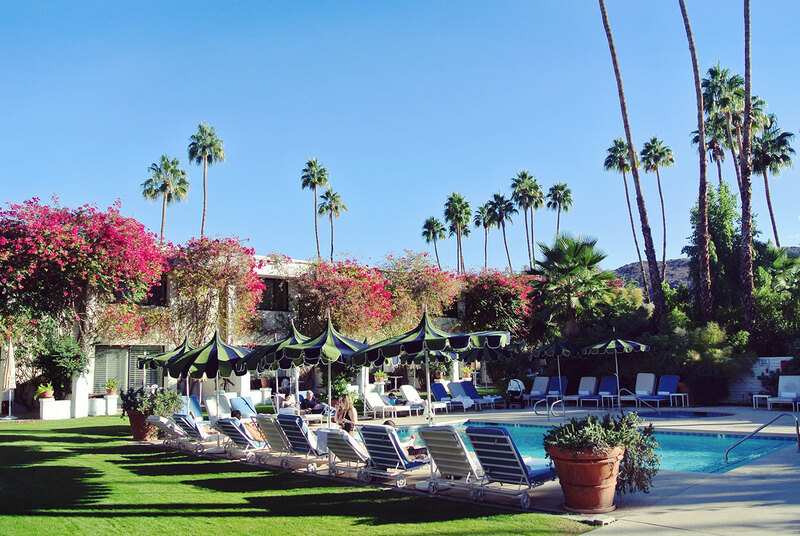 The Parker Palm Springs has hosted the likes of Brad Pitt and Angelina Jolie, Leonardo DiCaprio, and Barbra Streisand. 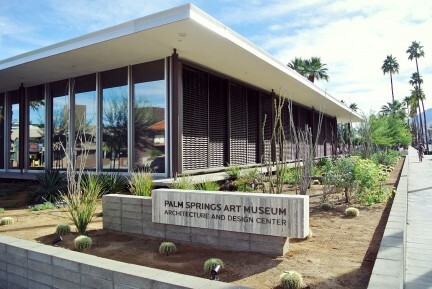 The Parker Palm Springs was designer Jonathan Adler’s first hotel project. 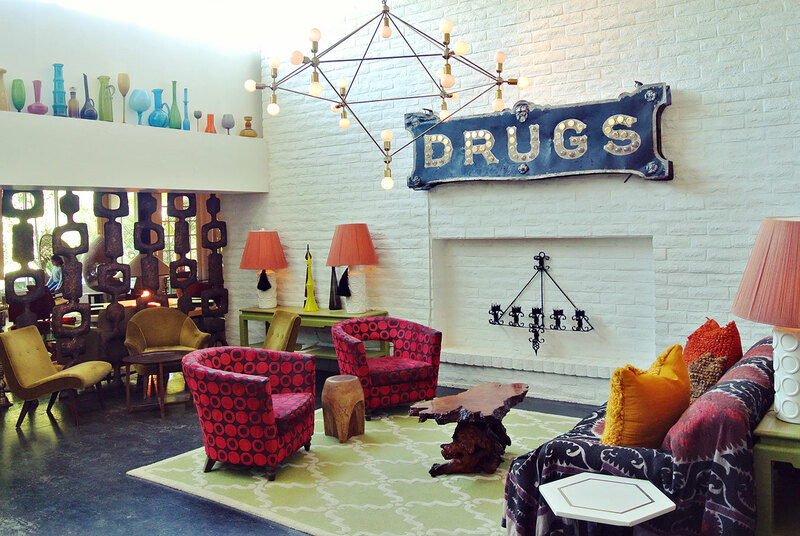 A vintage pharmacy sign hangs in the lobby lounge. The Silicone Valley pool is the property’s family friendly pool and contains an adjacent whirlpool. 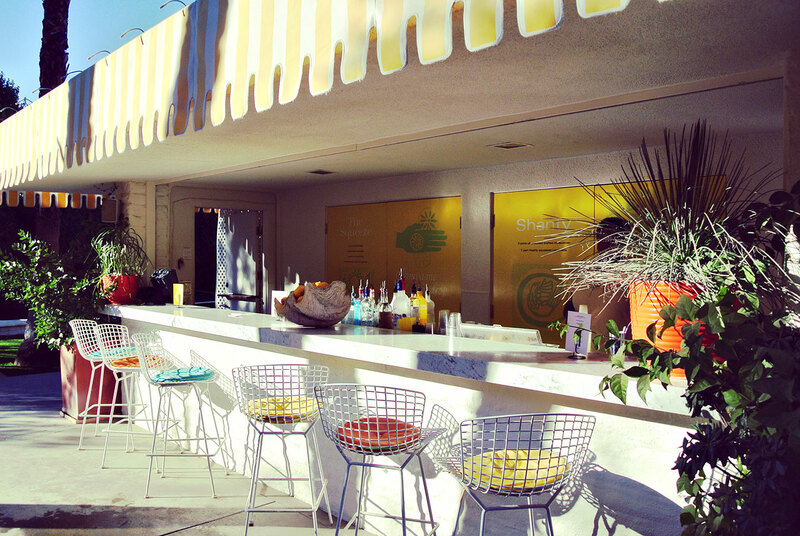 Visit this outdoor lemonade stand for poolside drinks. 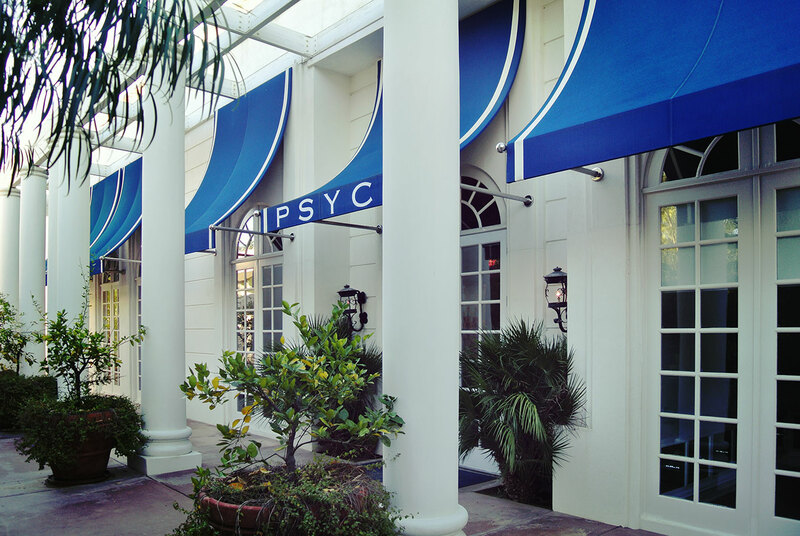 Visit the Palm Springs Yacht Club Spa for serious pampering. 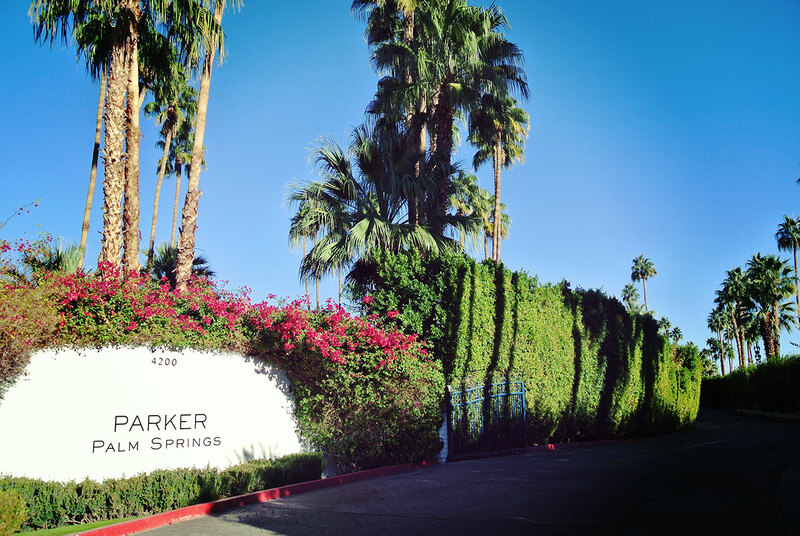 From suites, to patio rooms, estates, and villas, the Parker Palm Springs offers a number of experiences to suit any visitor. 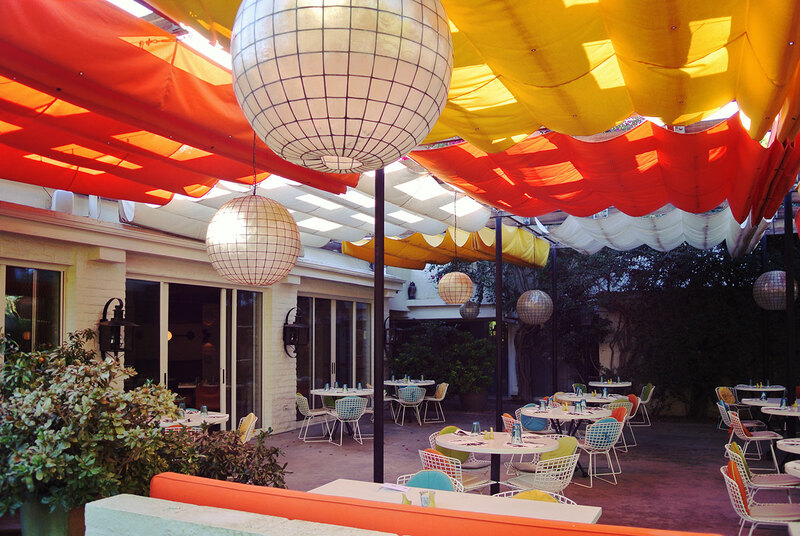 A must-try for breakfast is Norma’s on the porch, the property’s five-star diner. 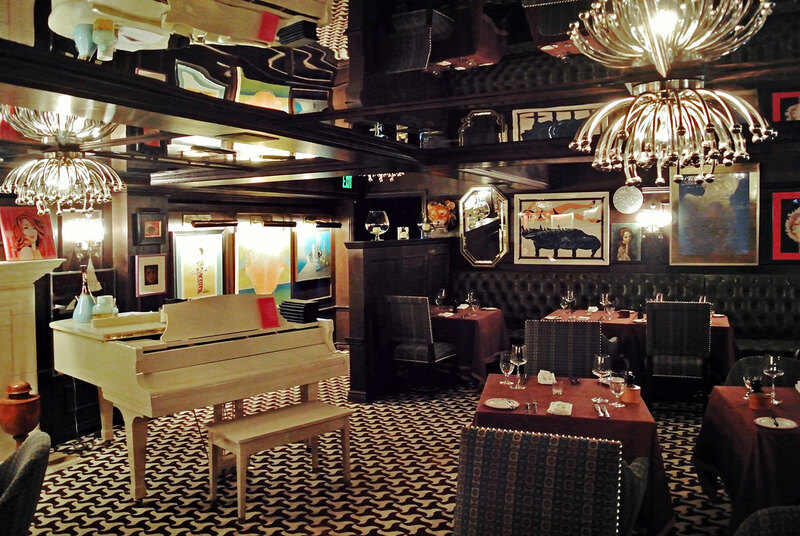 Mister Parker’s offers a dark lounge-like atmosphere and is open to the public for dinner from Wednesday through Sunday. 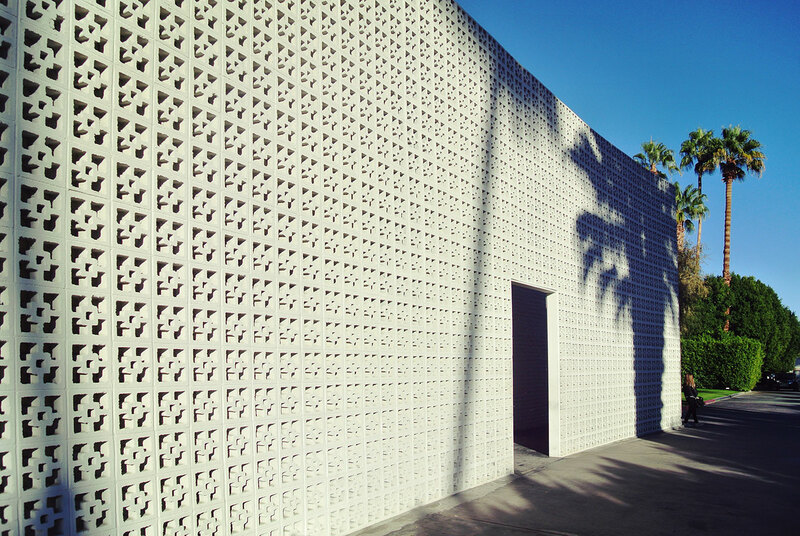 The entrance to the hotel is through a beautiful mid-century modern cinderblock wall. The Gene Autry pool, the property’s adults-only pool, is open 24 hours a day for guests. 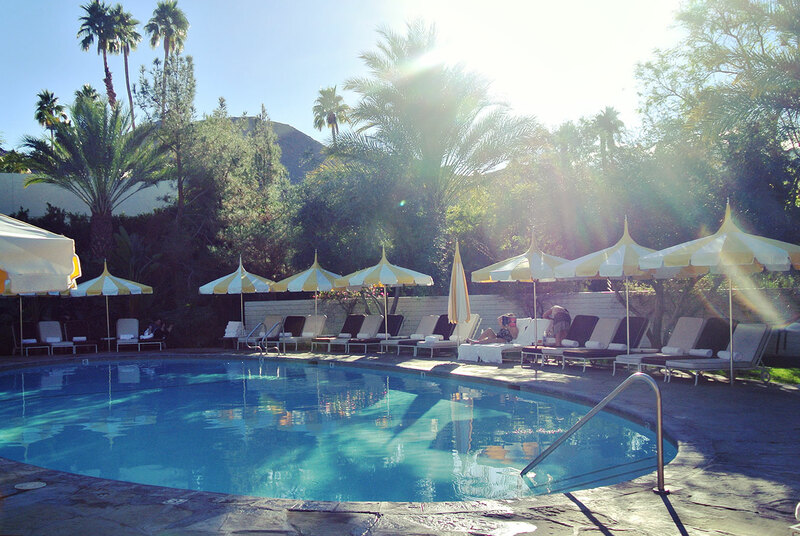 If you’re seeking a sunny destination to vacation like a rock star, the colourful Parker Palm Springs is the place to check in. 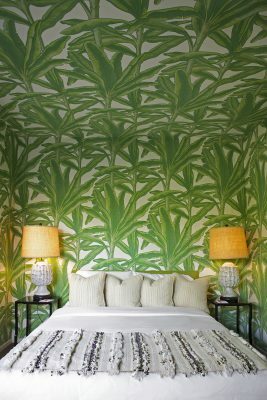 It has been a desert resort for the jet set crowd since the 1960s, and the latest reincarnation comes courtesy of designer Jonathan Adler. 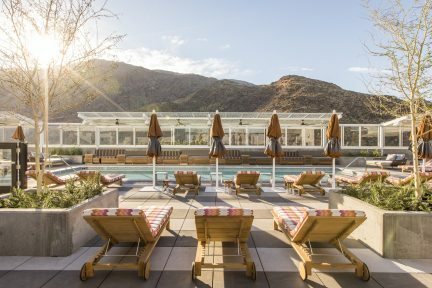 Set on what once was Gene Autry’s Melody Ranch estate, then the Merv Griffin Resort, and then the Givenchy Hotel and Spa, Adler’s latest is 13 sprawling acres of fun and whimsy, where Old Hollywood glam gets a healthy dose of rock ‘n’ roll. 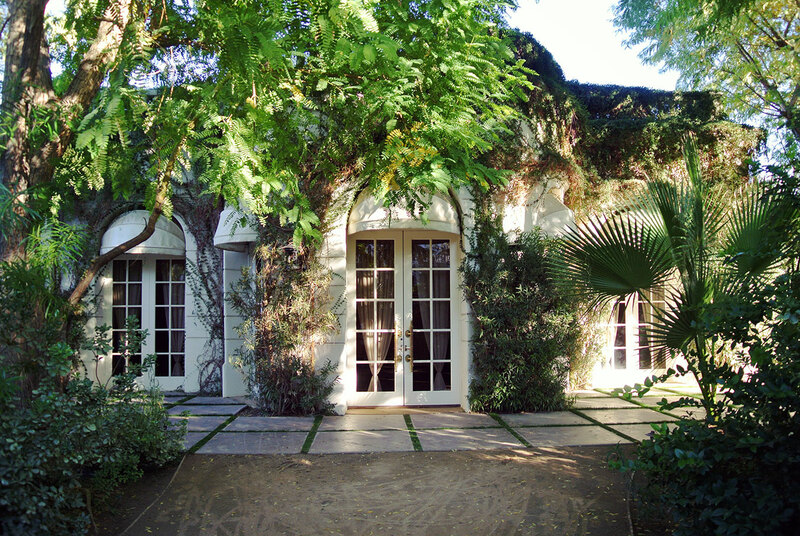 The property features 144 rooms and private villas throughout the manicured garden grounds, as well as three pools , the Palm Springs Yacht Club Spa, and two top notch restaurants—Norma’s and Mister Parker’s. Between periods of sunbathing and dining, try your hand at one of the many activities on-site, including croquet, pétanque, golf, or tennis. 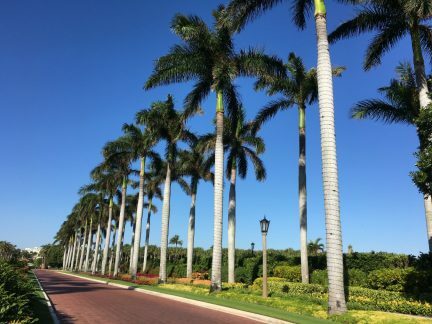 A series of interconnecting, palm tree–lined outdoor pathways run between the main buildings, offering guests privacy and seclusion.